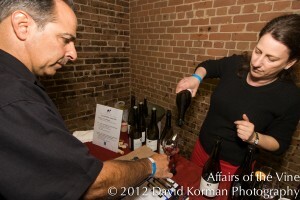 It was a perfect way to celebrate Bastille Day in San Francisco, with “Romancing the Rhones,” held last Saturday at The Old Mint. The venue was a fitting place to hold such a celebration of gold medal winning Rhone wines: the wineries went home with a record number of Gold medals for their well-crafted wines. 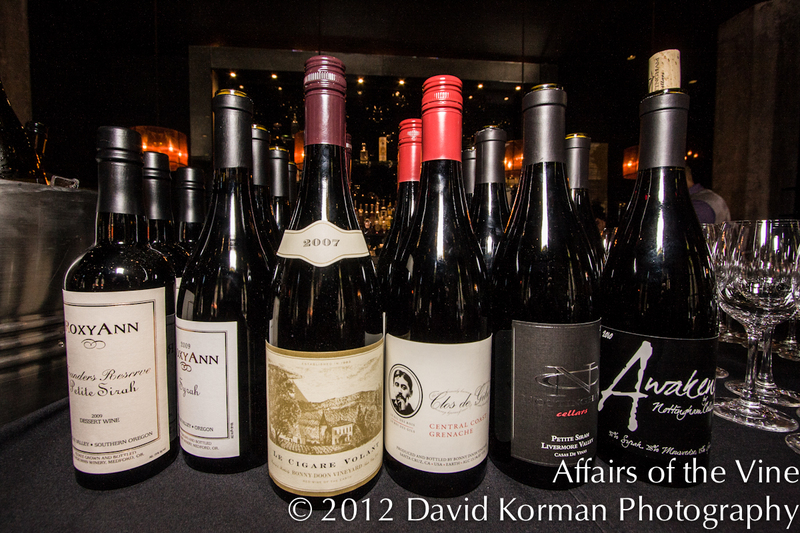 The highlight of these events, put on by Affairs of the Vine, was the Blind Tasting 41 of top the wines from the Rhone Shootout competition which is held in advance to determine which wines will get to face the public in disguise. 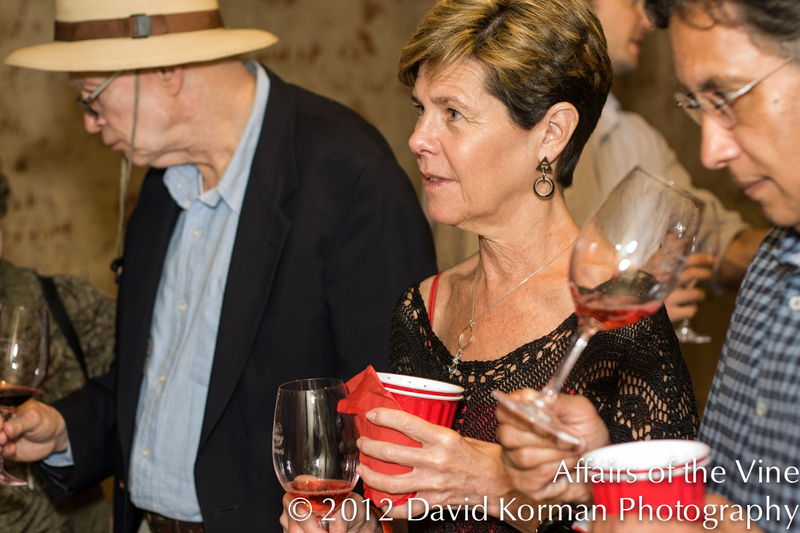 Attendees taste the wines and vote for their favorites. Men vote for their faves: women for theirs. It’s always interesting to see who likes what. Usually, the lists are quite different. 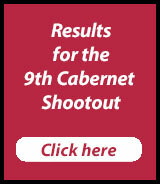 However, this year, for the first time ever, men and women had something to agree on: they both selected, by an overwhelming margin, the 2007 Derby Wine Estates FIFTEEN 10 Red blend ($28) from Paso Robles. 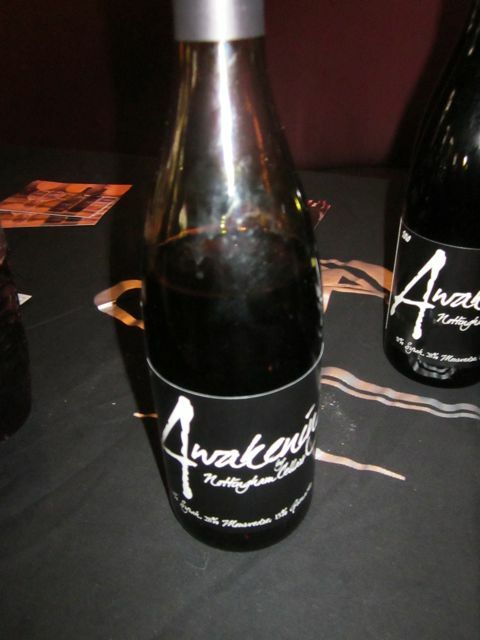 It was quite fitting that this wine was made by a woman, Tiffanee Vierra, a talented crafter of Rhones who makes some of the most balanced wines coming out of Paso. The women also selected winemaker Katy Lovell’s 2009 Poetic Cellars Mourvedre ($29), from her Livermore estate vineyard, as their # 2 favorite. The women winemakers rocked! 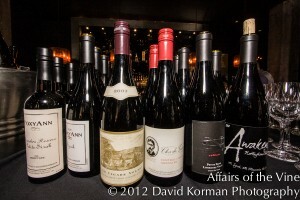 It was great to see such a nice mix of fabulous wines being recognized and appreciated. 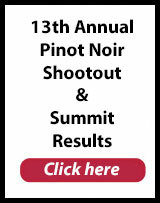 Two women winemakers in the top 3 is also a first for the Shootout series, so congratulations to them, and to all the rest of the wineries who had wines in the final Blind Tasting. Attendees were also asked to cast their chips for their favorite white, red and rose of show.